Located in the centre of the city within walking distance of the main Belarus transport lines (just a short walk away from the airport Minsk-1 and from the train station), this stylish hotel offers comfortable rooms, business and leisure facilities including a beauty salon, sauna, free guest parking and paid security parking, Wi-Fi and other services for reasonable prices with discounts. 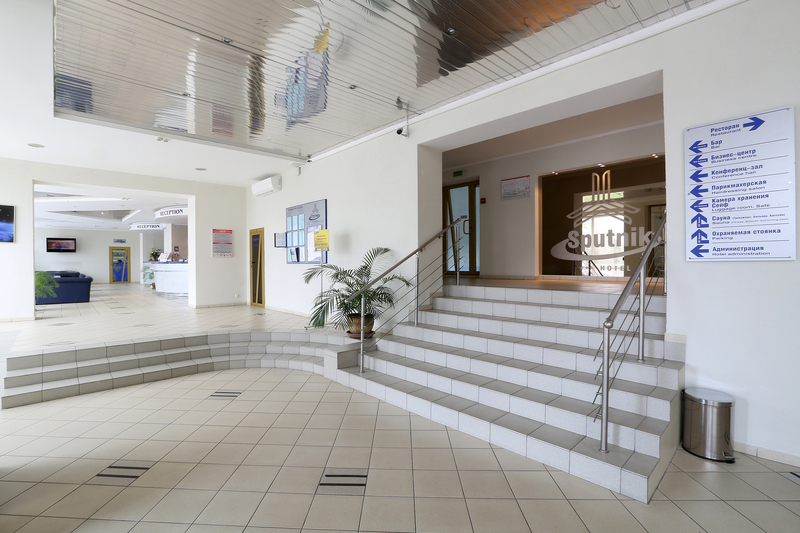 A fantastic location near to the business, administrative and shopping centre makes an obvious advantage for guests of the hotel; they cannot get lost among bustling streets of the capital. 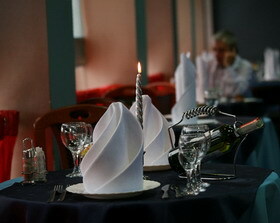 The hotel offers a range of single and double rooms of different categories. All of them have satellite TV, a fridge and a telephone. For business meetings and conferences you can rent the conference room for 50 persons. 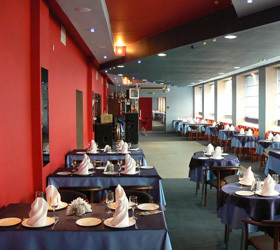 The hotel boasts also a modern businesses centre. You can book the food from the restaurant or bar, or a sauna session. Food is served either downstairs in the lounge or in your room. 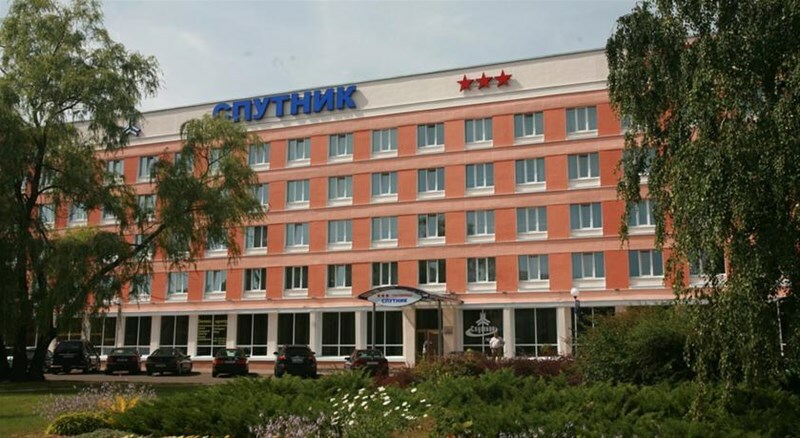 Many of the bus routes stop nearly the hotel, making travelling in Minsk very easy and convenient. 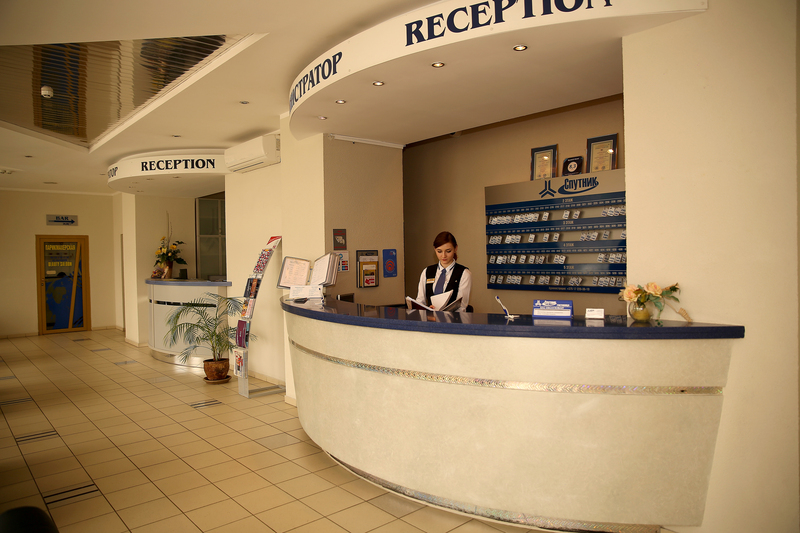 We shall hospitably open to you the doors and we hope to satisfy all your inquiries!